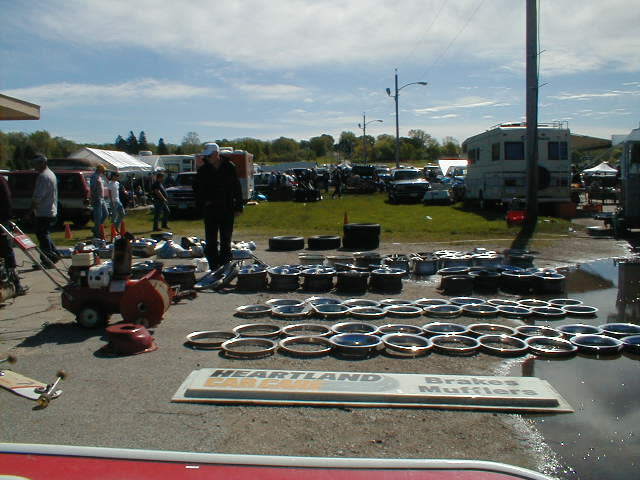 Central Iowa's largest auto parts swap meet is held the first weekend of May every year in the North parking lot of the Iowa State Fairgrounds. 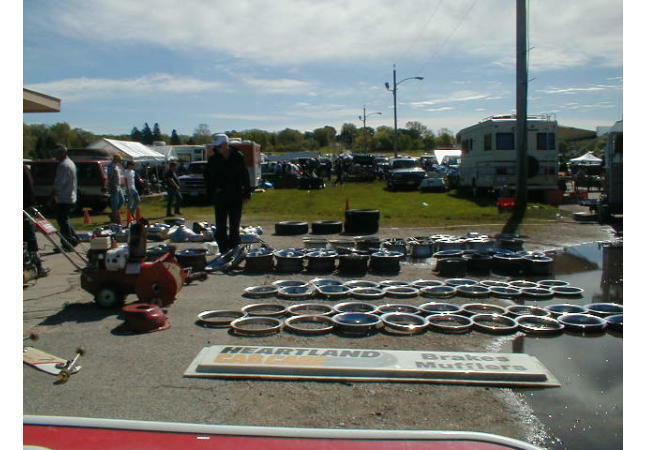 If you are looking for parts for any car or truck including classics, customs, race cars, motorcycles, and any item that uses grease or oil, stop by and see us! 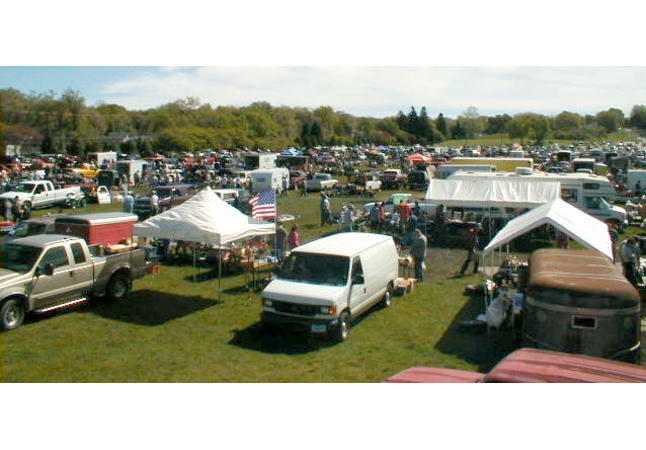 We also have a Car Corral for vehicles and we sell quite a few vehicles every year! FREE admission and FREE parking for all customers!